will take 5-7 days processing time (business days)for all orders following payment confirmation. Custom Name and Number on ring shank and/or ring inside engraving will generally ship within 7~10 business days, unless indicated otherwise. 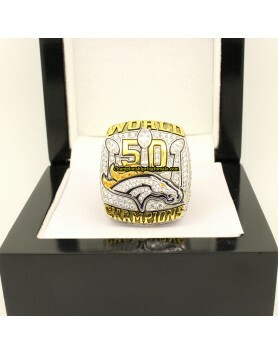 Fully Customized Rings are required 4 to 5 weeks for delivery. We`re offering free standard shipping services to worldwide. Tracking number will be provided when package is shipped. Delivery times do not include Sundays or holidays. Insurance and tracking is included for Standard and Priority Shipping. We want you to love what you ordered. If you are not completely satisfied, we will issue a full credit on returns processed within 30 days. 1) Complete the return form included in the order. 2) Securely repackage your merchandise. Baglanti encourages its customers to go green and re-use the original shipping packaging. 3) Affix a shipping label from the carrier of your choice to the package. Make sure to cover any existing shipping labels or barcodes. 4) Keep the top portion of the label for your own records and tracking. Please mail to [email protected] to get the return address firstly. Upon receipt and inspection of your returned merchandise in our warehouse, we will issue you a full refund,or exchange within approximately 5 days.